Yea! An ANDROID Version would be really great, any reflections too make it? A very good help for training You\'ll much more enjoy training; The dry firing chapter is missing I would greatly appreciate Coming soon??? iPod Apps are always cool, but this one is PRACTICAL!!! 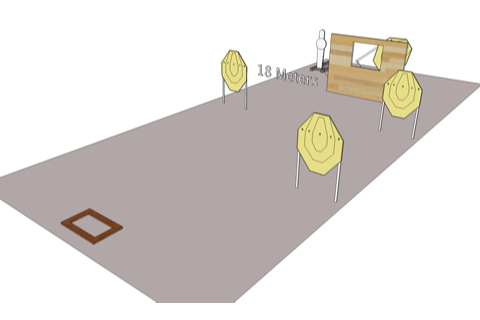 Very easy to use, and so very helpful in planning out the RIGHT practice session. It really has all drills needed to perfect every element in shooting, and with available ongoing updates, I can predict more interesting drills to work on. It's not even on my iPod for 3 days and already traveled twice to the range with me! 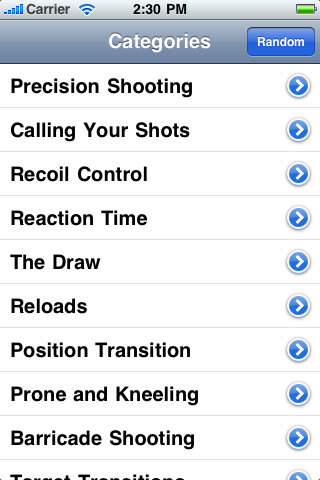 This application is an advanced IPSC shooting training aid, which allows you to use your iPhone or iPod to select from dozens of practice drills (currently over 60, and more coming). Click on the "Get the App" button below. The drills are conveniently grouped by topics, so you can select a drill for the topic you want to train. 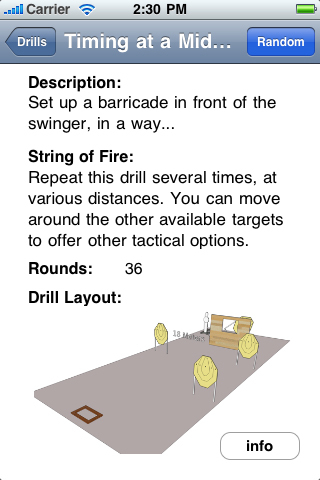 When you view a practice drill, tilting your iPhone sideways will provide you a full screen view of the drill layout, which you can zoom into as needed. Pressing the info button on any drill page will provide more information and tips about how to set up, shoot, and improve in these drills. If you shake your iPhone when in the category view, a random drill will be selected from amongst all the drills. 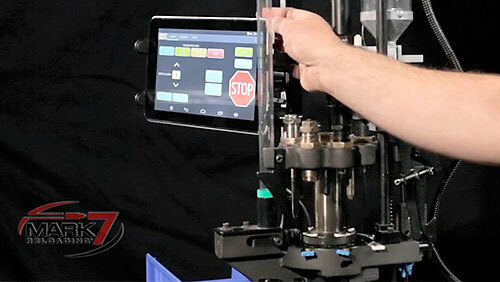 However, if you shake your iPhone when already in a particular category, or when viewing a drill, a random drill will be selected from within that category. Please note: you can only buy this application on Apple's App store. Click on the "Get the App" button to purchase your copy! New article in the Caliber Magazine - Click here to download (German).